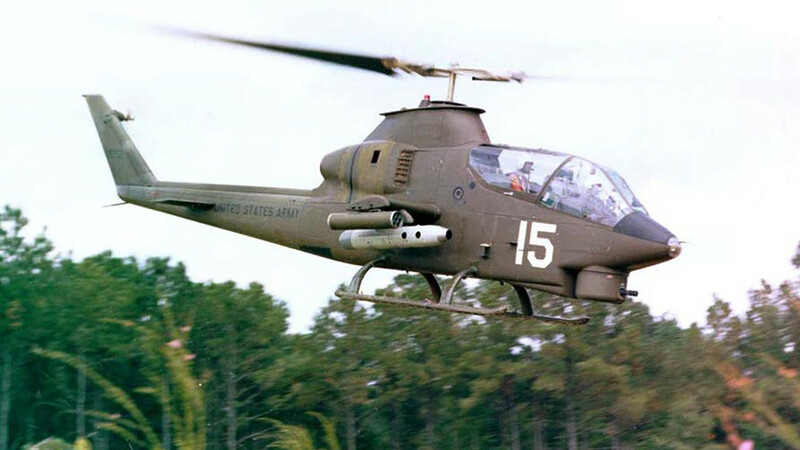 A US attack helicopter made an emergency landing near a hotel in Japan’s Okinawa on Monday. The incident came as a disabled rotorcraft was removed from a beach, where it had landed on Saturday. 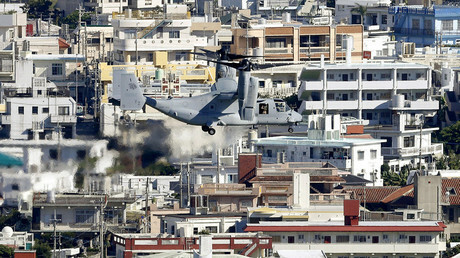 The AH-1 helicopter landed on the premises of a hotel in the village of Yomitan after a warning light had come on, the Japanese broadcaster NHK reported. No injuries or damage were reported in the incident. 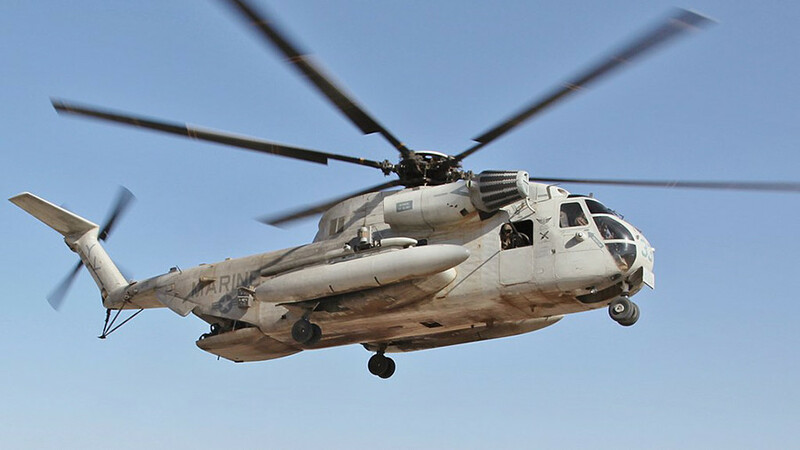 Also on Monday, a US heavy-lift transport evacuated a disabled US Marine Corps UH-1 helicopter, which had landed on a beach on the eastern coast of Ikeijima Island, near Okinawa, on Saturday afternoon. 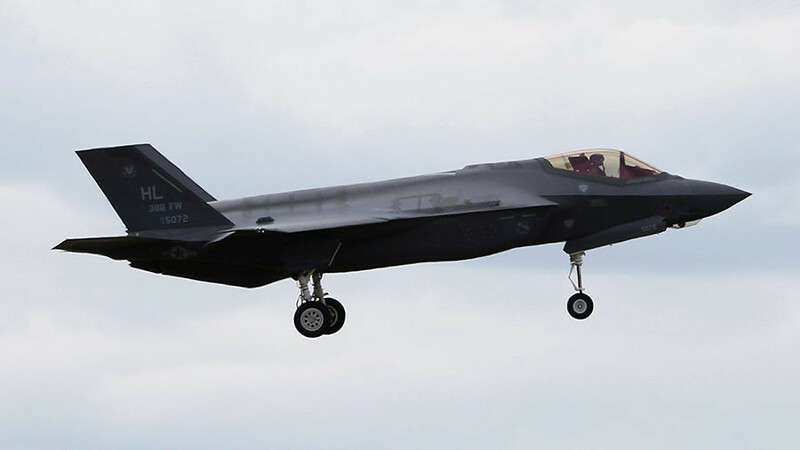 No injuries or damage were reported in that incident either but the landing, just 100 meters from a residential area, fueled concerns of local residents over the US presence on the Japanese island. 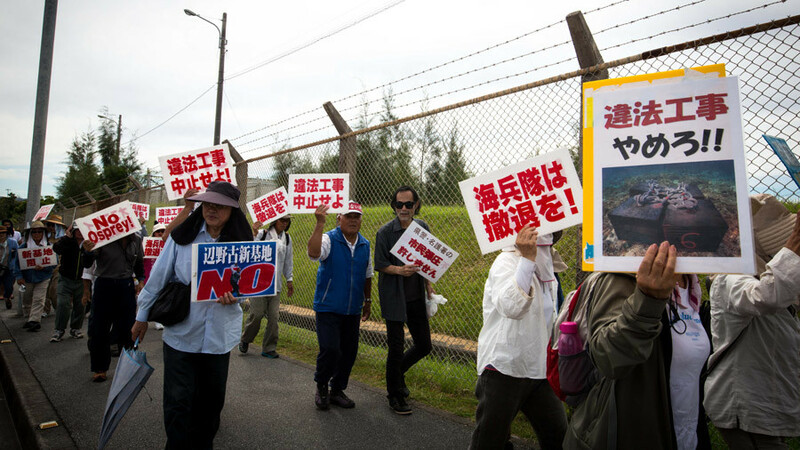 Just before the New Year, Okinawans held a protest against the US Marine Corps Air Station Futenma, triggered by two incidents, in which helicopters flying from the base had dropped items on residential areas. Both endangered children on the ground, the protesters said. 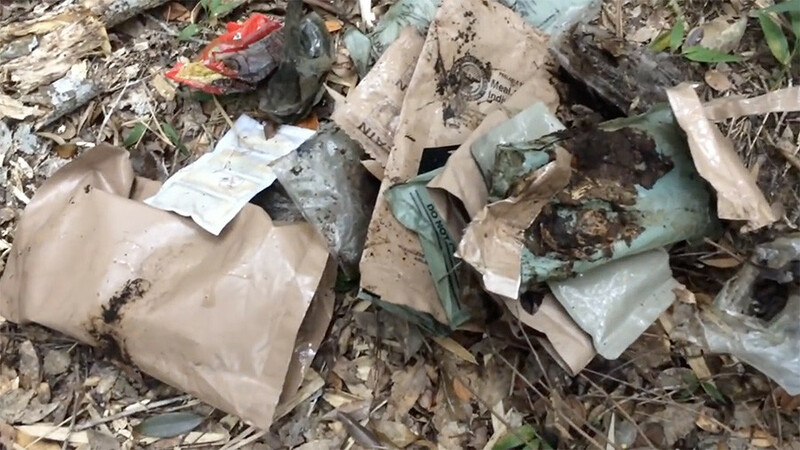 Okinawa hosts roughly three fourths of the US troops deployed in Japan, with 30,000 service personnel living and working in bases that occupy about 20 percent of the island’s area. Local residents have long been protesting the bases, which they see as sources of pollution and crime. 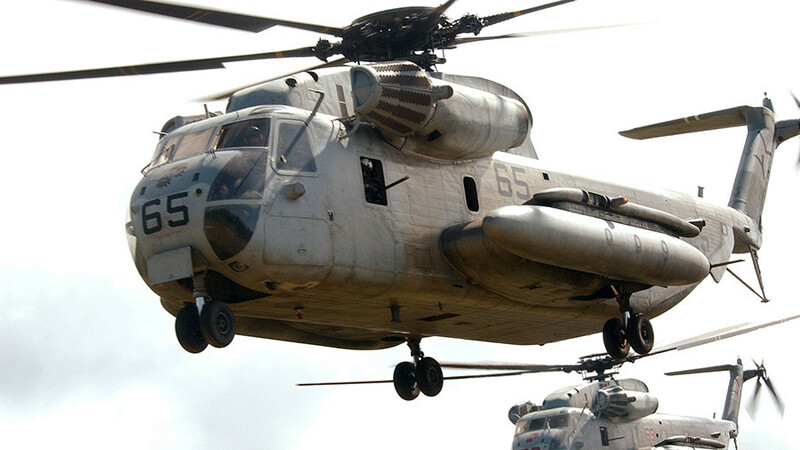 One of the most memorable incidents involving a US Marine Corps UH-1 helicopter happened in 2004, when one crashed into a building at Okinawa International University. Fortunately, the school was largely vacant for summer break at the time.